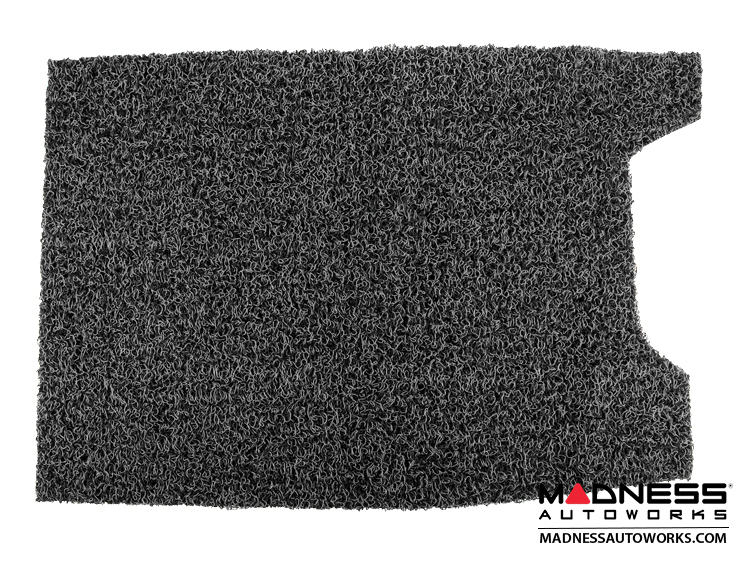 Experience the best All Weather Cargo Mat available on the market today for your FIAT 500! 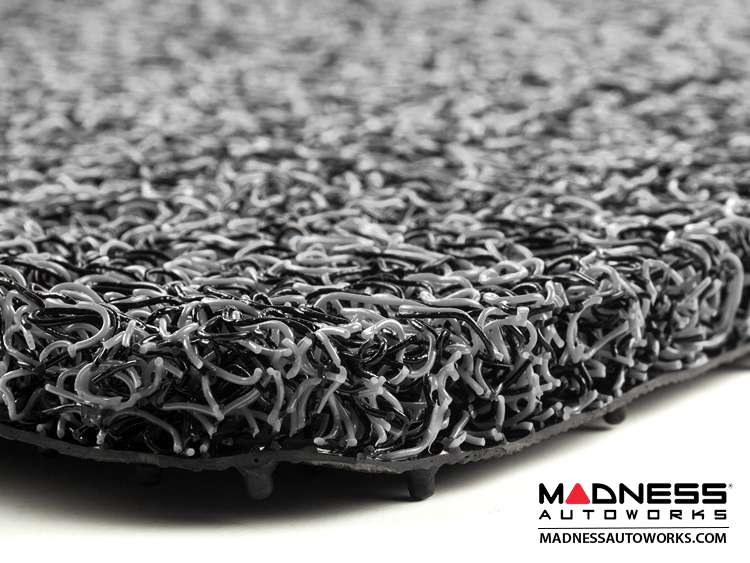 The SILA Concepts Custom Rubber Carpet All Weather Cargo Mat offers unrivaled looks, fit, finish, durability and value. 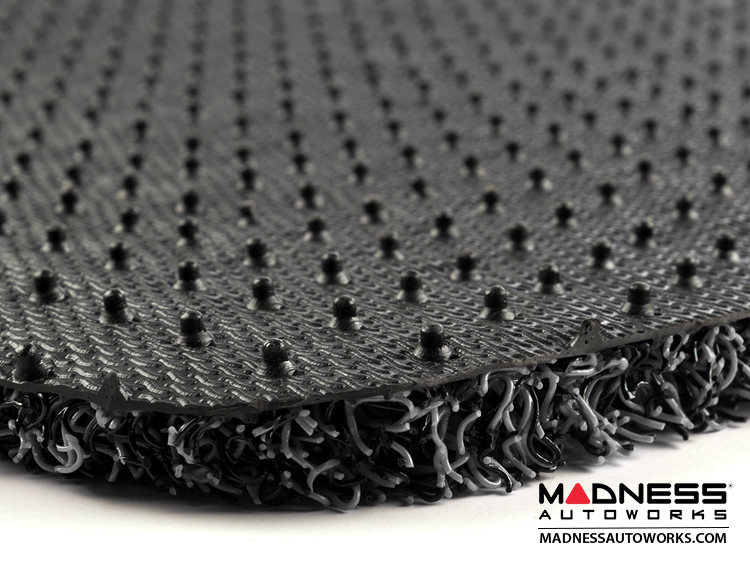 Constructed from custom woven PVC and rubber fibers, this cargo mat is specifically designed to trap dirt and moisture while providing a soft and comfortable feel that you would never expect from All Weather mats. 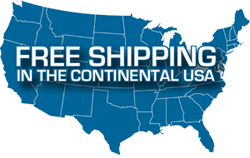 The mat feature a non-slip backing material with incorporated rubber studs that provide a strong grip. Each mat is precisely cut for an exact fit for the FIAT 500. This cargo mat is built to last the lifetime of your car. 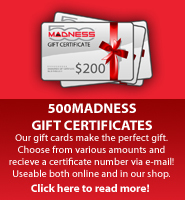 If you ever need to clean them, no special cleaning products are required! Simply take them out and hose them down. 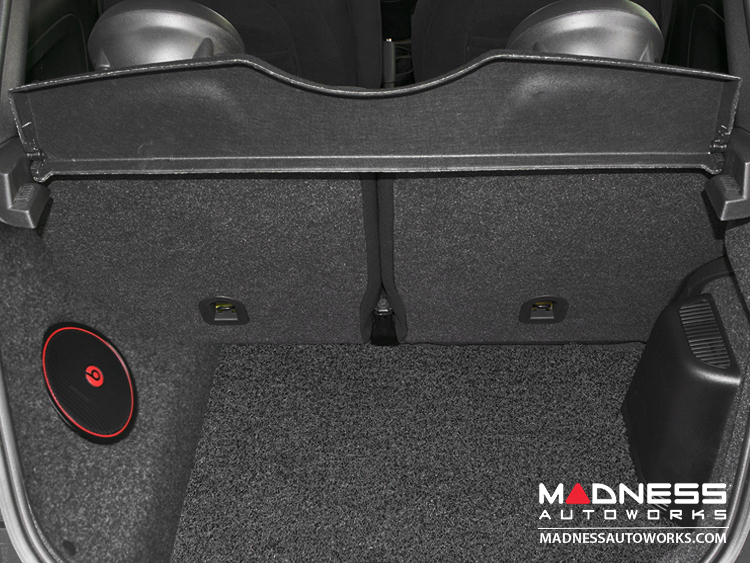 This All Weather Cargo Mat is designed to fit all FIAT 500 models with the Beats™ Audio Package.